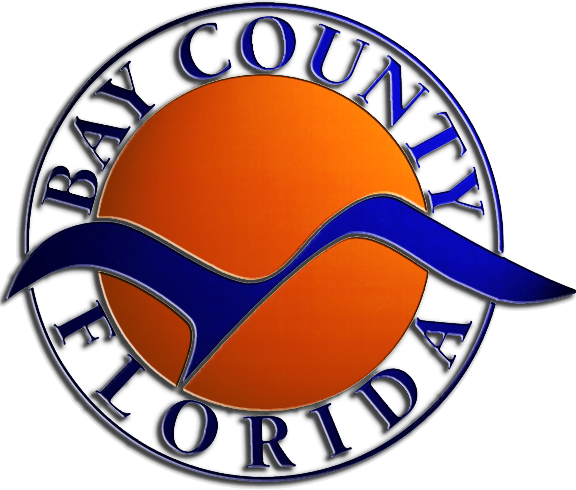 We are proud to service all of Bay County! No matter your location in Bay County, we will come diagnose your system for a low price of $49.00 within our normal business hours. If you need us to come after hours, it’s still a great low price of $69.00. We highly reccomend being a member of our customer care plan, so we don’t have to charge you for overtime fees! Click HERE to find out how you can become a member today!